Hello visitors, here’s the drum transcription for Lei by Djavan from the album Meu Lado (1986), with Teo Lima on drums. 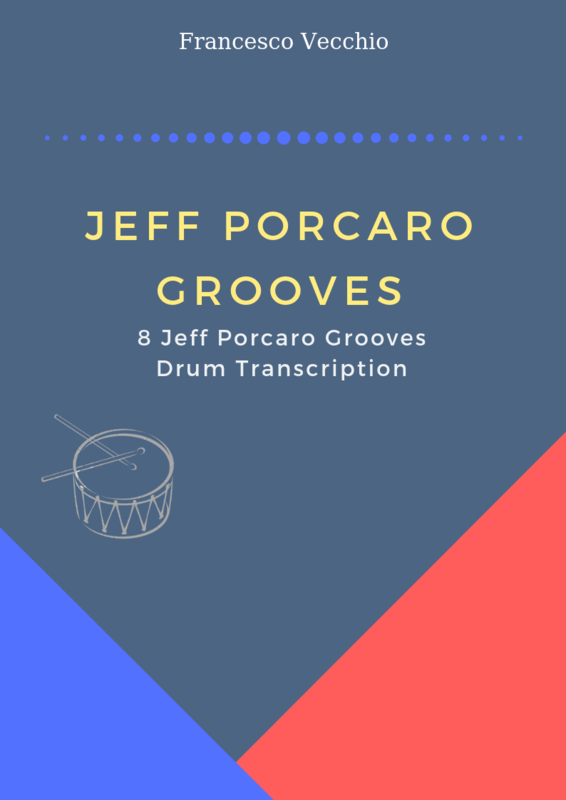 The tune has mainly two sections: the verse with an implicit Partido Alto groove with the bass drum on 2 & 4 and snare on the last sixteenth note, and the chorus section with a samba feel. Teo Lima in the verse section plays the hi-hat probably with two hands accenting the third sixteenth note, the details are very important on this song, the drum fill at the end of the intro (3 over 4) is played in many other Brazilian songs… there is a lot to explore/study in the Latin context, good work!